PLAYER SPOTLIGHT: JET DESERT FOX! 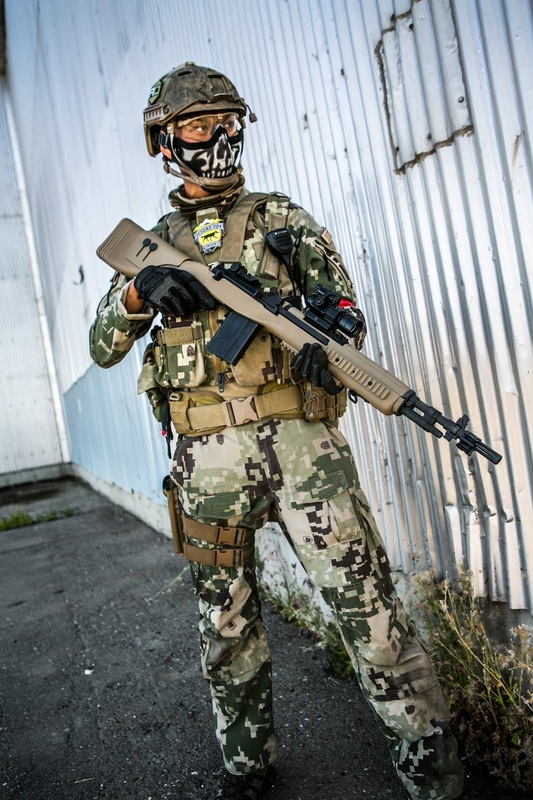 Hey everyone, so in this installment of my Player Spotlight Series I get chatting to Jet Desert Fox to find out a little more about the YouTuber behind North America's top Airsoft YouTube Channel! I have been watching Jet's videos since I started Airsofting and he delivers epic gameplay, reviews and sometimes even vlogs. Hi Jet, thank you for agreeing to take part in the Femme Fatale Airsoft Player Spotlights! 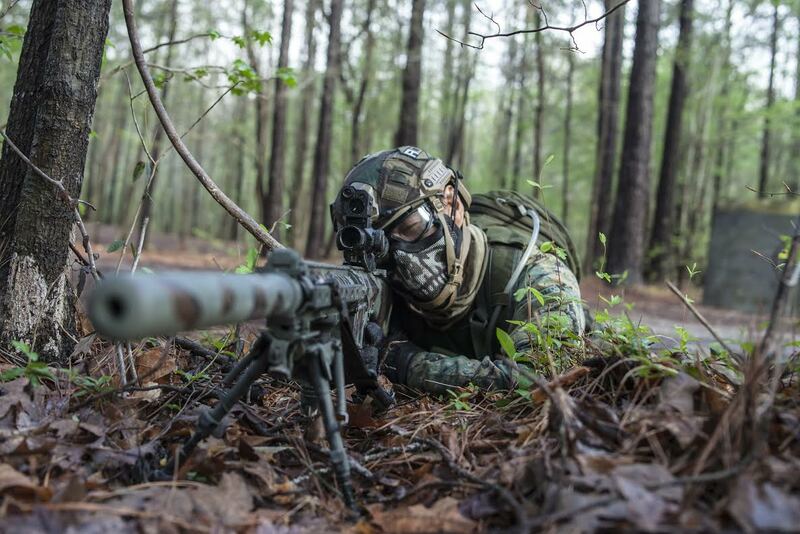 How long have you been playing Airsoft? I have been playing airsoft since December 2002. 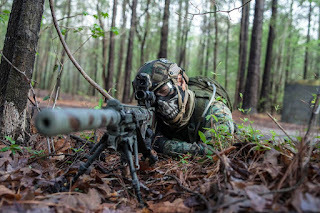 What originally got you into Airsoft? I was originally a paintballer and I worked at a paintball shop. The owner brought in an airsoft catalog and that's what turned me onto airsoft. Some time later a JungleToy airsoft shop opened in a town next to me. I walked into the store and saw all the replicas in person and knew I wanted to switch from paintball to airsoft. The next month or so I sold ALL my paintball equipment and guns and bought airsoft guns and gear. My home site is my club field; DesertFox Field MOUT in Oro Grande, California. It is 10 acres of desert urban combat terrain. What are the most memorable sites/events you have played? The most memorable sites I've played at have been Blue Heron Paper Mill in Portland, Oregon, Guardian Center in Perry, Georgia, Government Training Institute in Barnwell, South Carolina, and Blue Cloud Movie Ranch in Santa Clarita, California. My play style is based around mobility, surprise, opportunity and advantage. 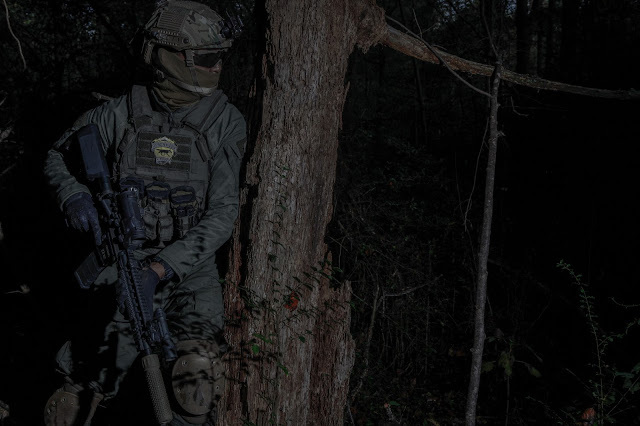 Airsoft engagement distances are short compared to real guns so being mobile can give you an edge in firefights. When the element of surprise is in your favor you tend to win more battles. Knowing when to take advantage of a good opportunity is crucial. It can some times mean the difference between a 1/2 mile walk back to the respawn or "mission accomplished". What are your go to loadouts and weapons? My weapon of choice would be any reliable AR15 platform. I have a few that I choose from and make the decision which one to use based on the terrain. I also dictate my loadouts according to terrain and gun platform I am using. For example; on a rifleman assault kit I'll bring the maximum number of magazines I am allowed to carry, as many grenades as possible and LOTS OF WATER. Don't let more experienced or geared up players get you down. Just because they have the most expensive gear doesn't mean they are better than you. Play how you want to play and dress how you want to dress. What social medias can my followers find you on? ASG SCORPION EVO 3A1 REVIEW! PLAYER SPOTLIGHT: WILL GREENWOOD/HYPE AIRSOFT! FEMME FATALE AIRSOFT: WHERE DID IT ALL BEGIN?